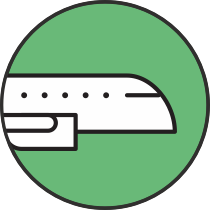 Overview of the Doro 6520. 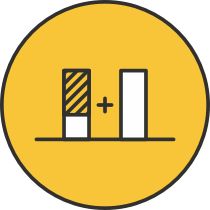 The Doro 6520 places functionality as its highest priority. The clam-shell design makes the phone comfortable when stored away in pockets, and the handset is incredibly lightweight. The simple design with its clear display and large, high contrast type keys makes this phone highly functional and easy to use. Moreover, the handset is a simple open-to-answer phone with loud in-ear speakers to ensure the great quality telephone calls. The 6520's battery is seriously impressive too. It boasts a standby time of up to 380 hours, and the phone can also provide a talk time of up to 8 hours from just a single charge! 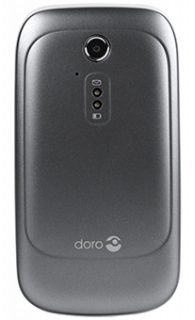 There's so much to love about the understated and simplistic design of the Doro 6520. The clam-shape mobile phone folds up when not in use to a compact shape which is both discrete and secure. Moreover, this phone allows internet access for easy and clear web browsing. 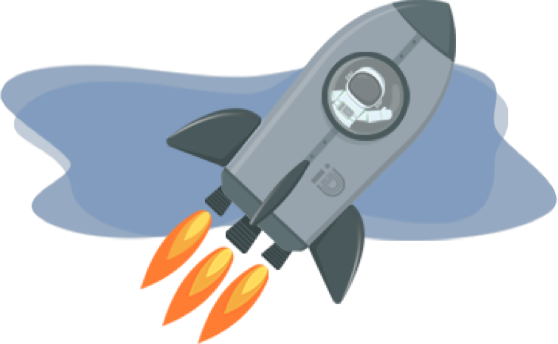 It provides support for email allowing you to compose, send and receive messages from your phone. Partnered with Doro's new, larger and clearer screen, reading text has never been easier. 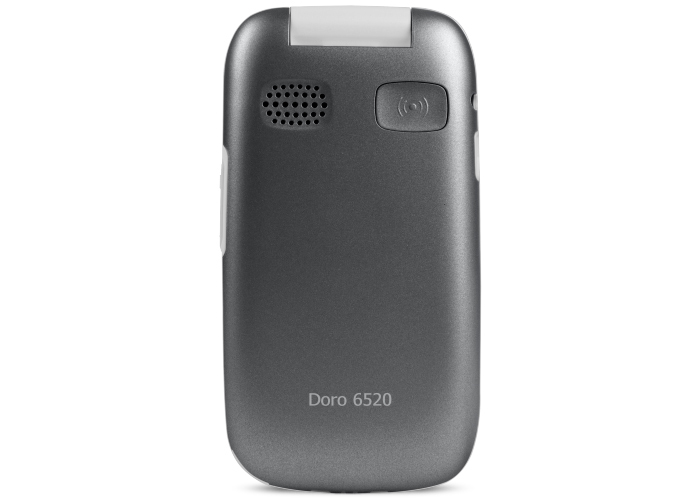 The Doro 6520 also boasts loud and clear sound, making sure you never miss a text, call or email alert. Furthermore, the phone is Hearing Aid compatible, providing crisp sound quality to the hearing impaired. 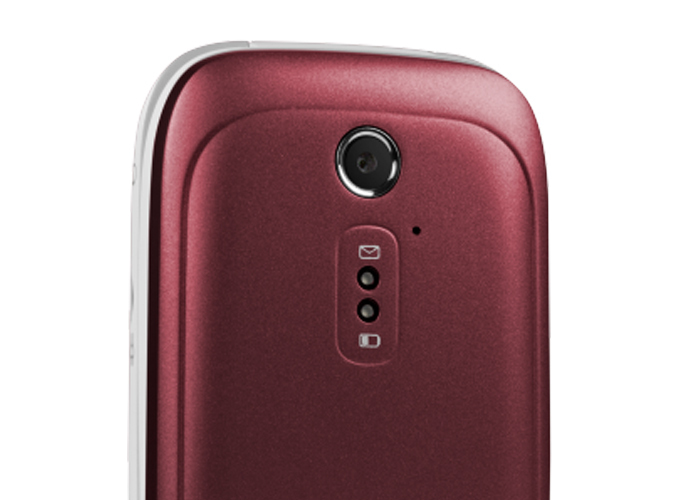 The phone has an inbuilt 2MP camera with photo and video recording capabilities. This allows you to take stunning photographs and video recordings wherever you are. 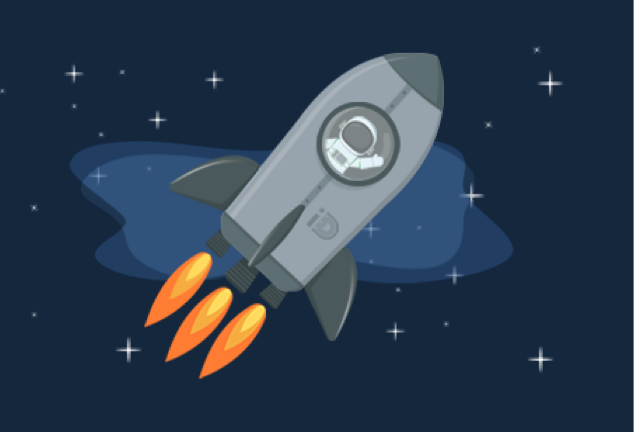 Photos can be easily shared to family and friends too thanks, whether that's on social or via email. If you're looking for something a little more advanced, yet still as simple and functional as the Doro 6520. consider the Nokia 1. This phone offers a touch-screen display and weighs only 131g, making it lightweight in your pocket or bag. The Nokia 1 also offers front and back facing cameras with video recording functionality. Alternatively, the Alcatel A3 might be the right phone for you. With a stunning 5-inch HD screen and sturdy metallic frame, the Alcatel A3 is extremely simple to operate. The handset operates a 13MP camera with a powerful LED flash to take stunning photographs in any environment too. 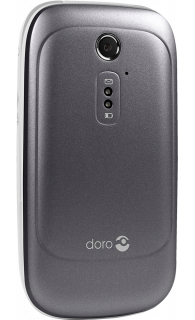 If simplicity and reliability is the thing you desire most in a phone, the Doro 6520 will always deliver. Browse our available deals and find a pay monthly contract which suits you! 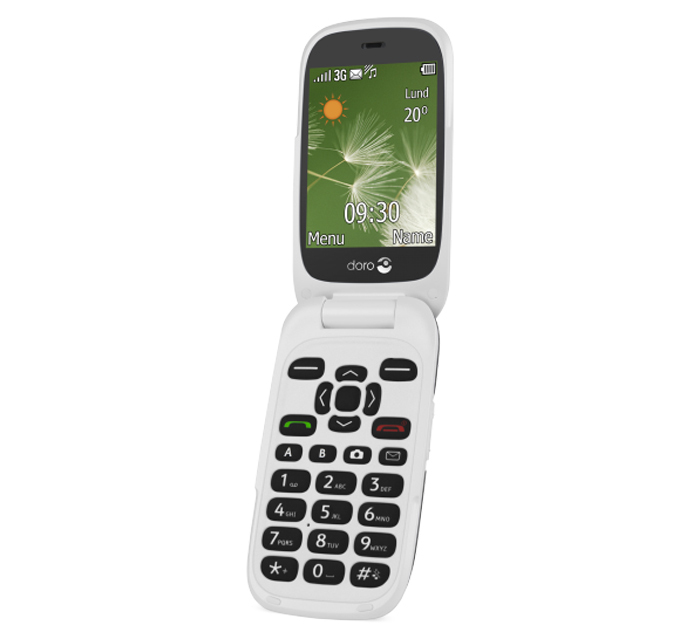 Click here to see all our Doro 6520 deals.